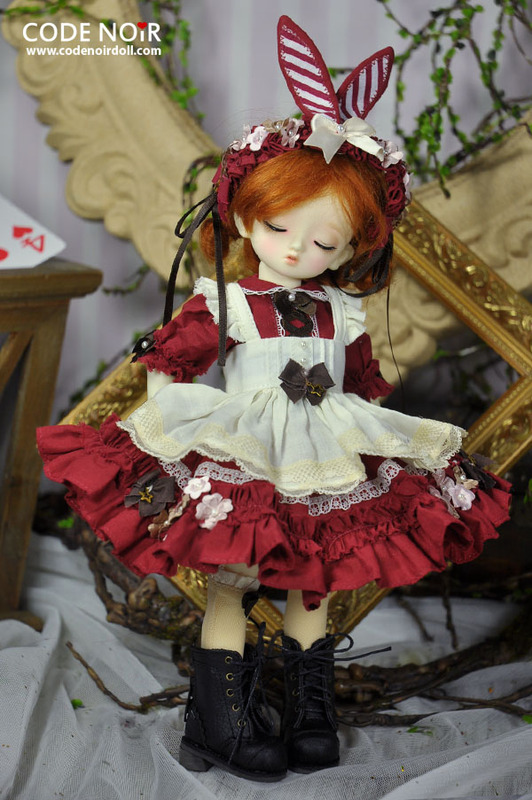 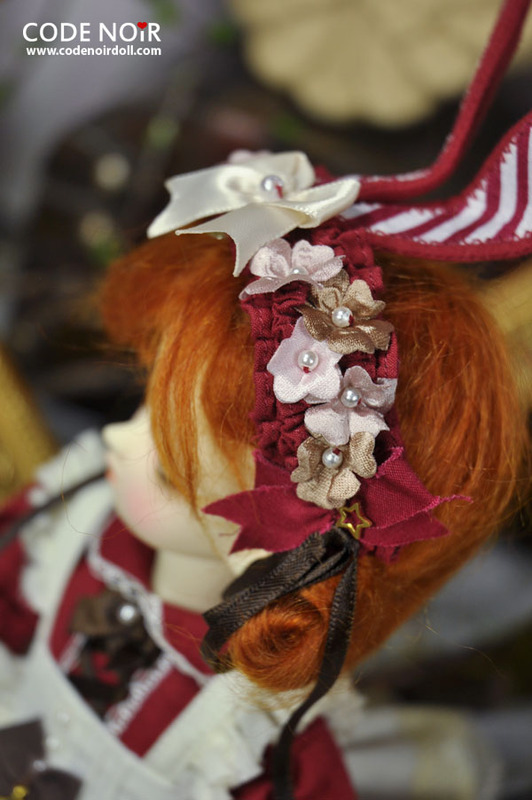 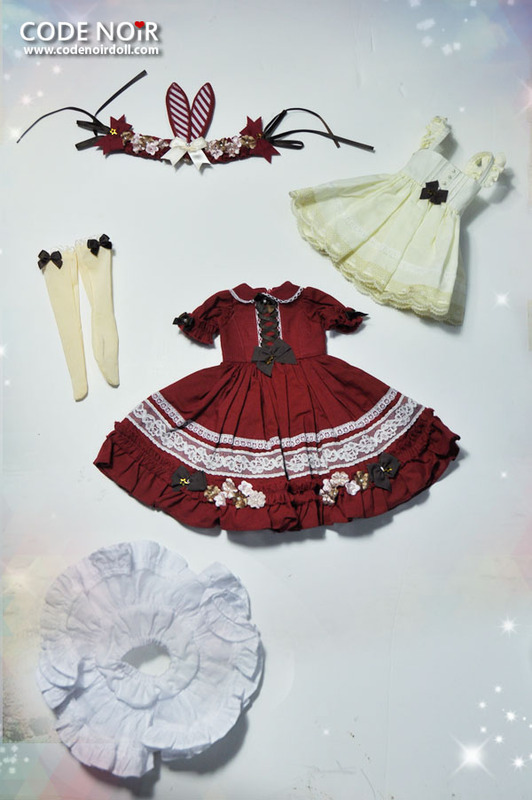 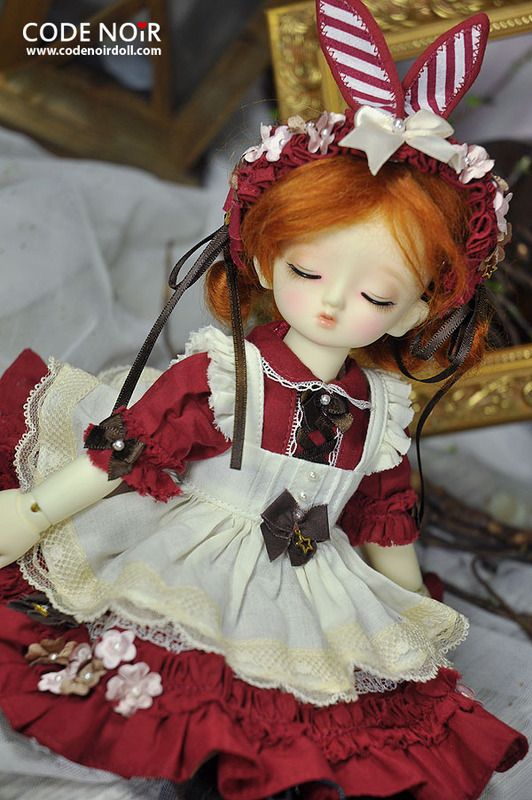 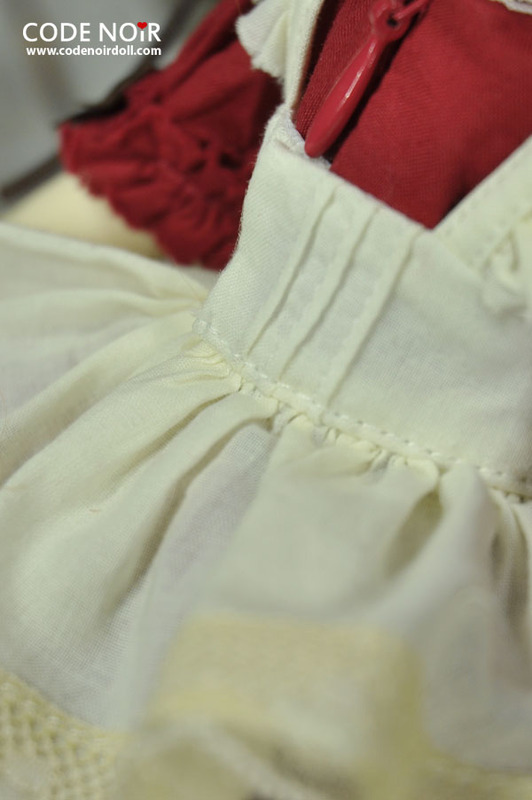 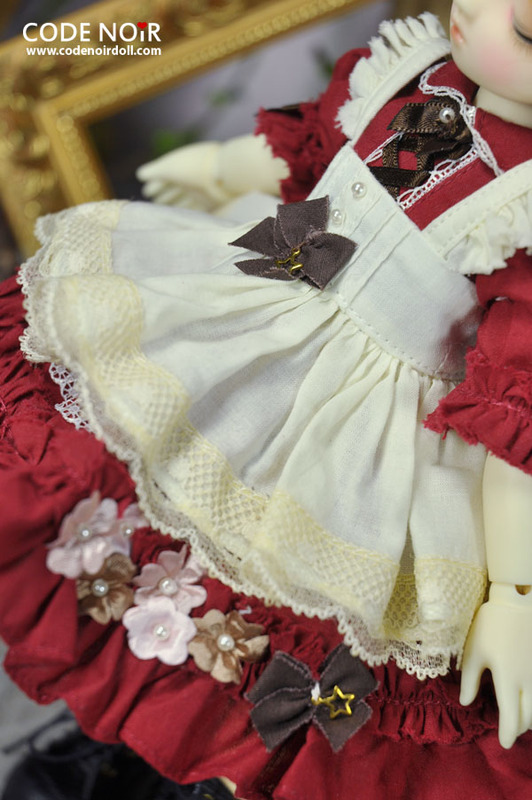 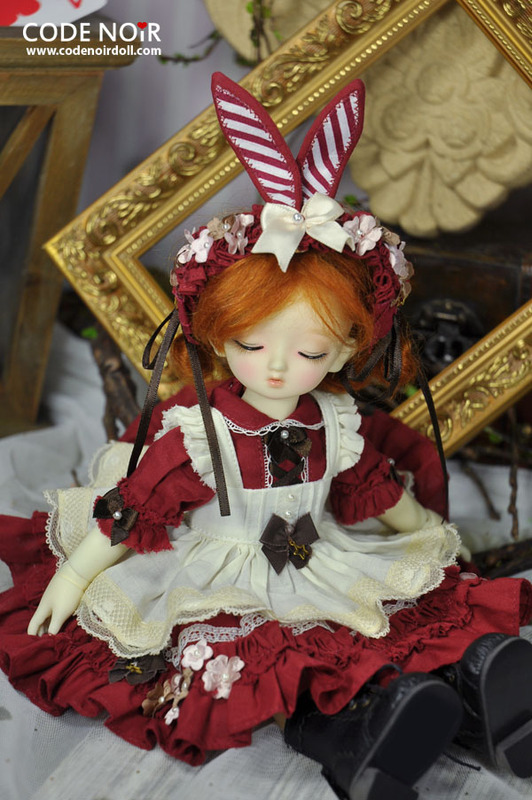 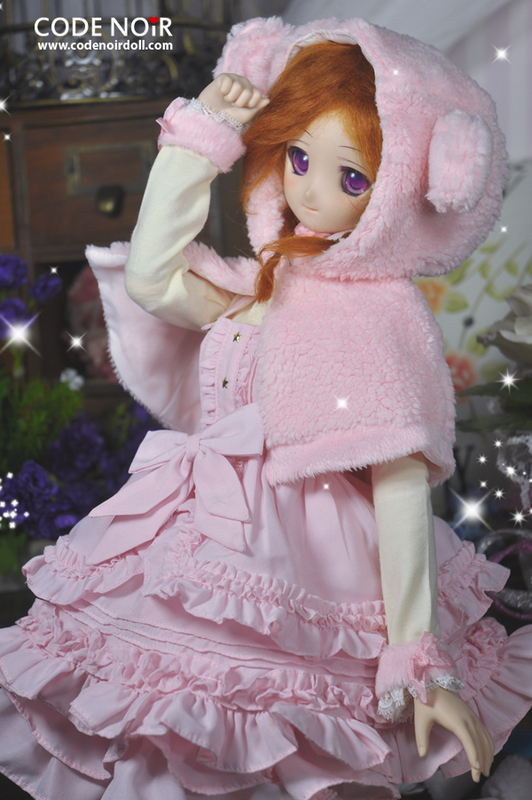 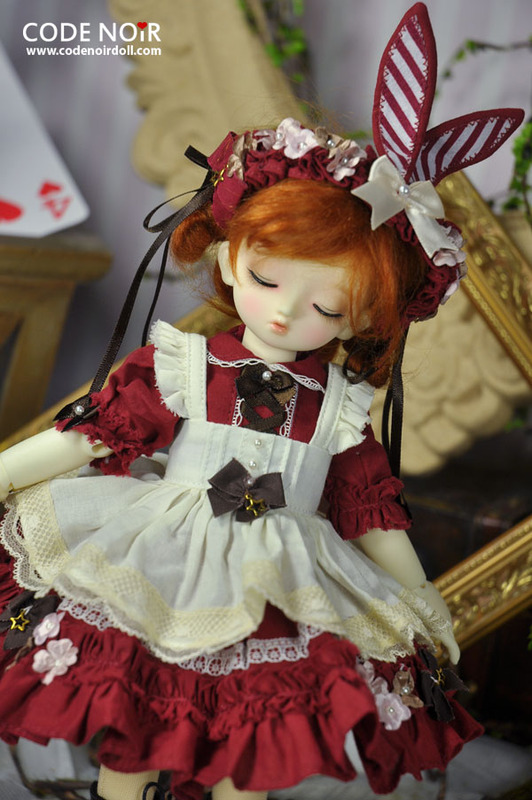 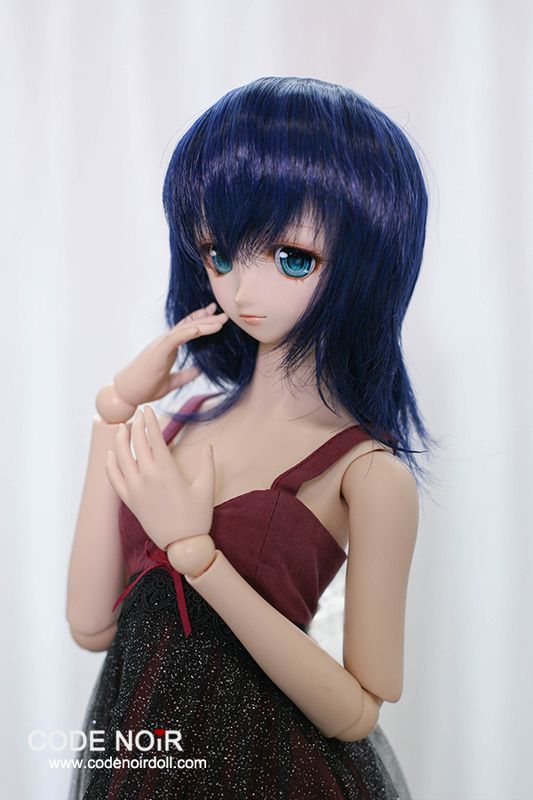 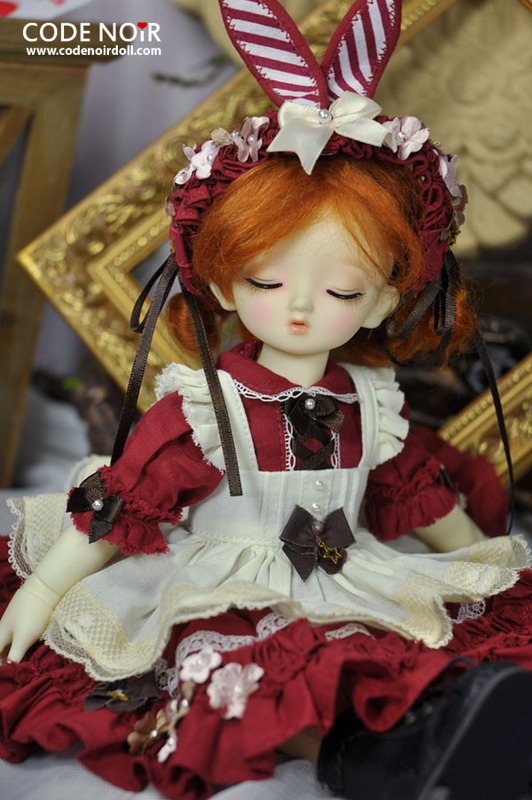 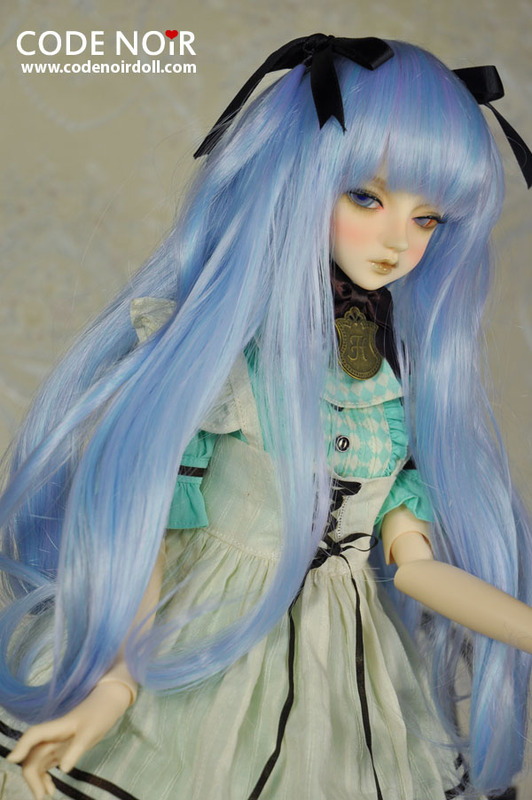 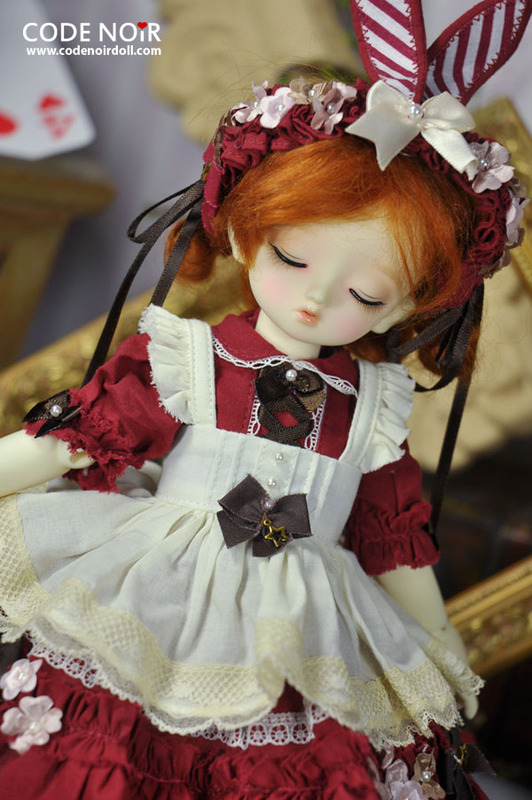 Home :: BJD Clothes/Outfits :: YoSD | USD | 26.5CM | 1/6 :: CYD000040 Red Rabbit Dream YoSD Ver. 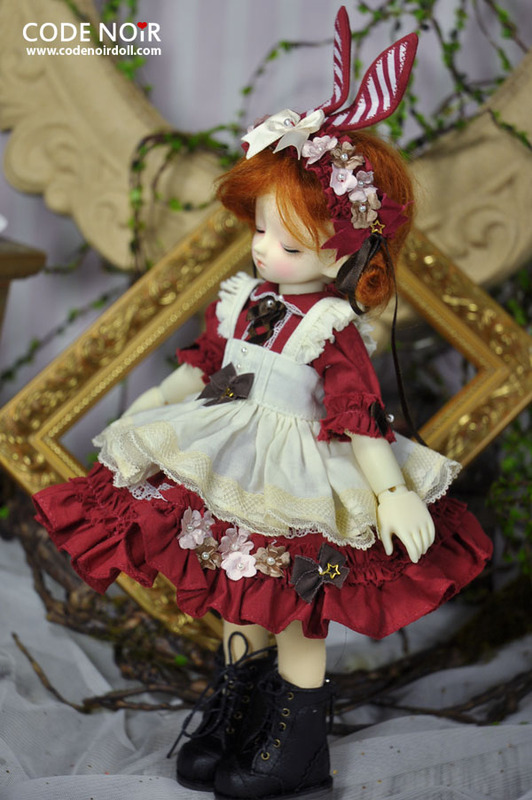 CYD000040 Red Rabbit Dream YoSD Ver. 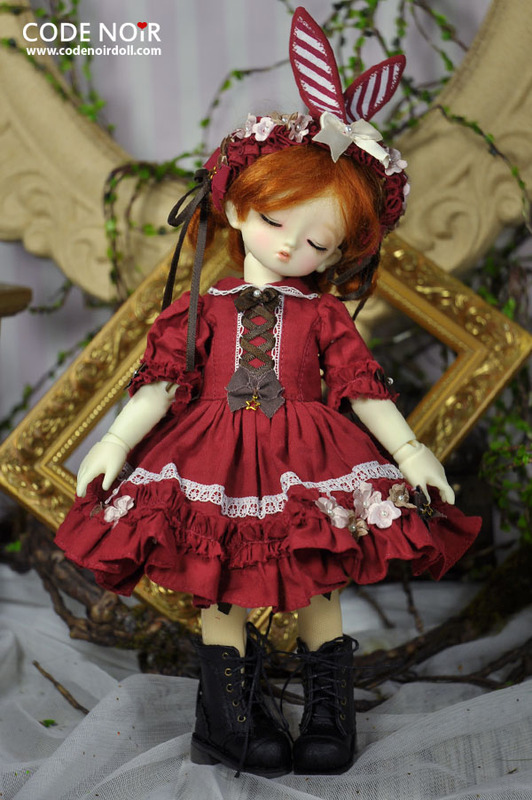 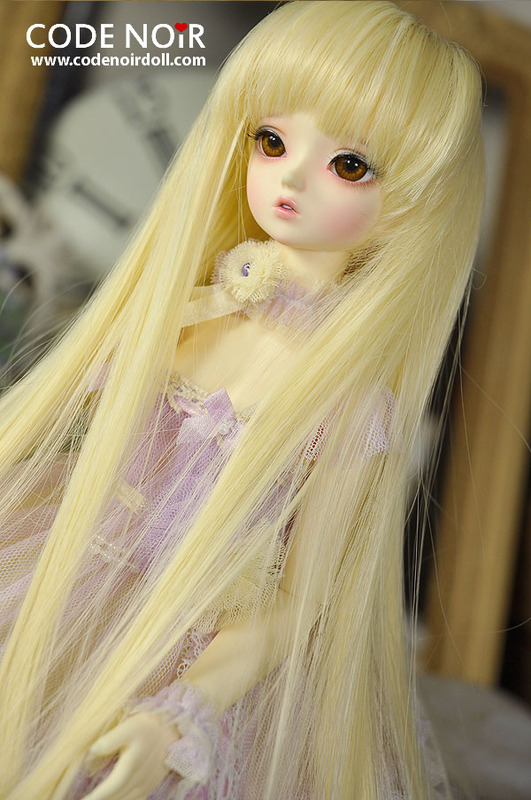 Red Rabbit Dream YoSD Ver.